What is Integrative NLP Therapy? As human beings we are more than our symptoms; our mind and body are intrinsically connected, and most of the time when we suffer from a specific issue, whether physical or emotional, there’s more to it than that problem. It could involve our lifestyle, our stress levels or our emotional well-being among others. So in order to heal from physical and mental ailments, or simply in order to improve our well-being we need to look at ourselves as a whole – not as different unrelated parts. NLP and Hypnotherapy are very effective tools to help us overcome most of our issues. However they are just tools and often need to be combined with other approaches in order to fit our client’s learning styles and needs and go to the root of the presenting problems. 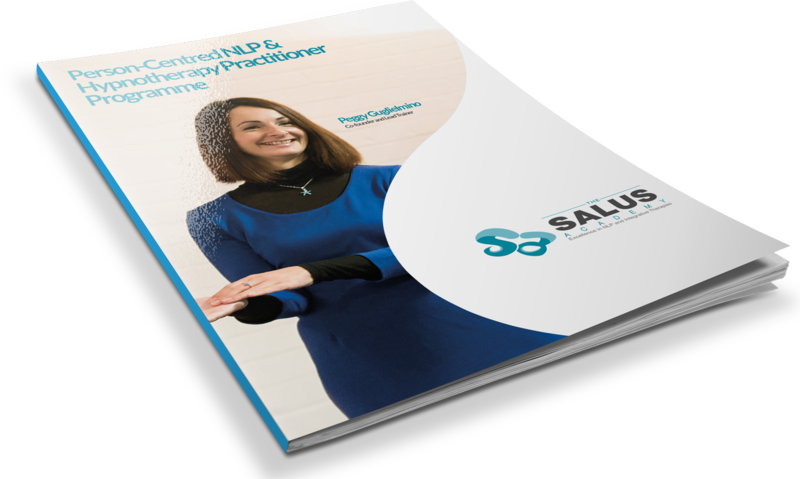 At The Salus Academy, we believe that everyone is unique and will have different needs and different responses to the treatment we offer. 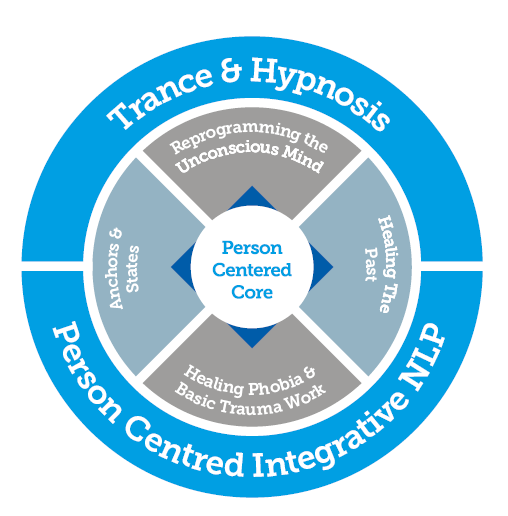 We thrive to develop flexibility and diversity in our therapeutic methods and that’s why we have created the Person-Centred approach integrative NLP and Hypnotherapy. Too many NLP techniques and exercises are one-size-fits-all and we don’t believe this is the best way to help clients. We don’t want to fit our clients into our existing tool box; we want to build a repertoire of skills that allow us to suit our clients’ unique needs. This is why we are training our students in integrating various styles and approaches right from the beginning so they can develop the flexibility and creativity that will allow them to become better therapists.